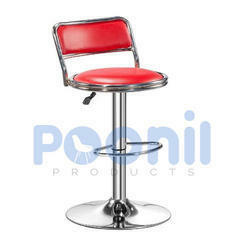 Leading Manufacturer of magma bar stool chair, bar stools chair, horse bar stool chairs, v bar stool, airtel bar stool and blen bar stool from Faridabad. 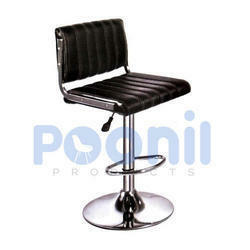 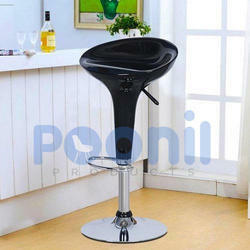 We are a manufacturer and supplier of a high quality range of Magma Bar Stool Chair. 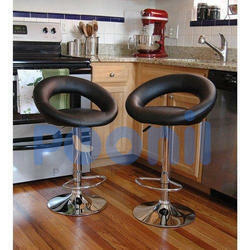 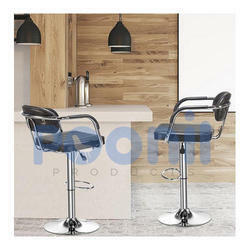 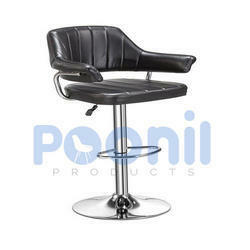 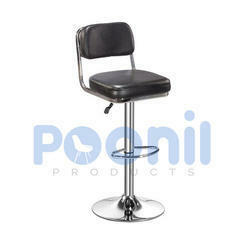 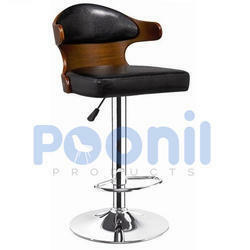 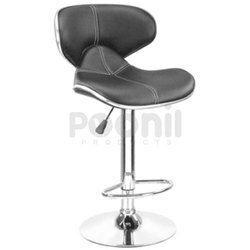 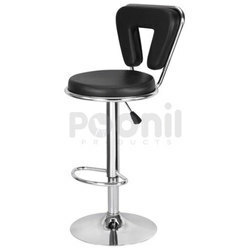 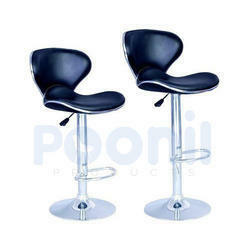 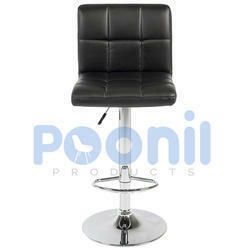 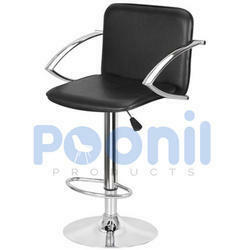 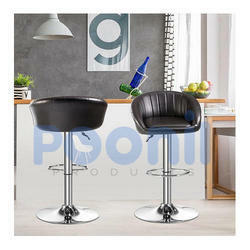 With the help of our expert team members, we have been able to offer a wide range of Bar Stools Chair. 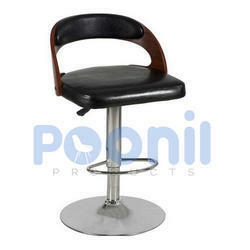 Over the years of dedication, we have been a reputed manufacturer of Horse Bar Stool Chairs to our huge clientele base. 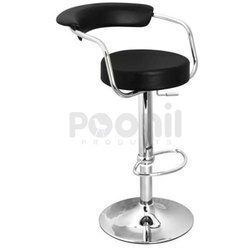 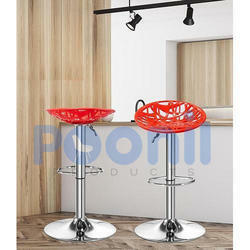 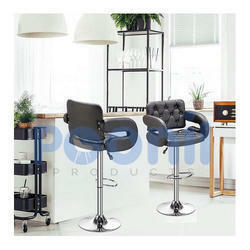 To accomplish the numerous requirements of the clients, we are engaged in providing a high quality range of V Bar Stool.